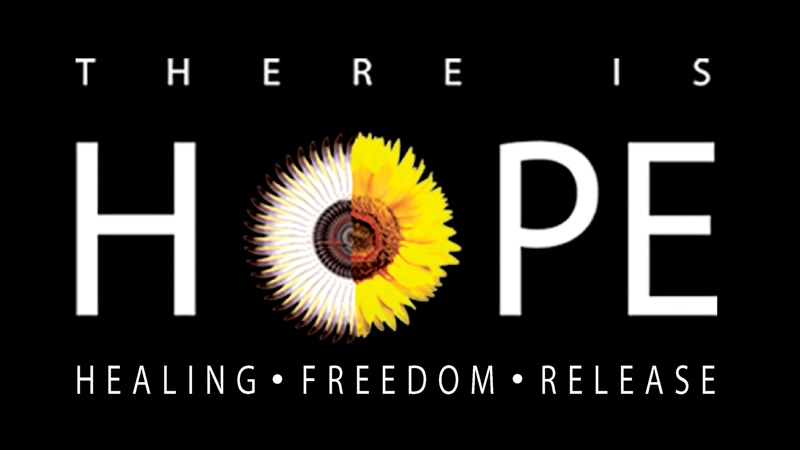 People’s Church, Narahenpita will launch a celebration of Hope from April 19 to 21 from 5.30 pm. ‘There Is Hope’ is a special three day celebration spanning from Good Friday to Easter Sunday that celebrates the life changing power of Jesus Christ. There is Hope, People’s Church’s flagship celebration has seen many life changing miracles, healing and hope for many over the years. It emphasizes praying for comfort for the brokenhearted, faith for healing, and freedom for all. There Is Hope aims to bring the light of Christ into a desperate world. “We have been having a “There is Hope” celebration every few years and our last one was in 2015. We see the power of God in action. We see lives transformed. We see addictions broken. We see people having hope” said Pastor Dishan Wickramaratne, Senior Pastor of the People’s Church. “Good Friday and Easter mark the death and resurrection of our Lord Jesus Christ. What better time to bring His life giving power to those who desperately need his help” continued Pastor Dishan.